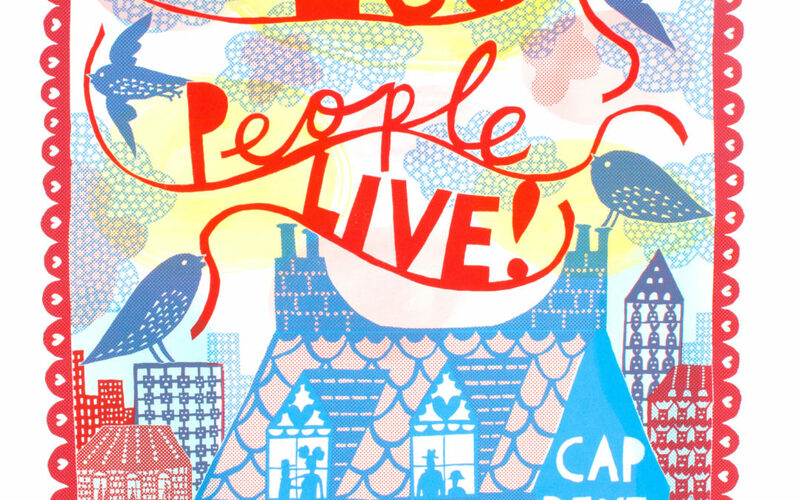 THERE IS POWER IN A UNION! Yes DSS! 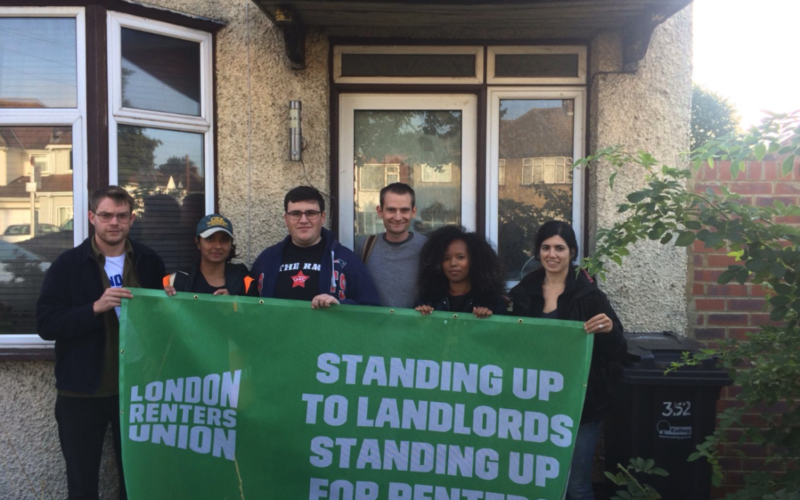 Scrap Right to Rent! Another victory! 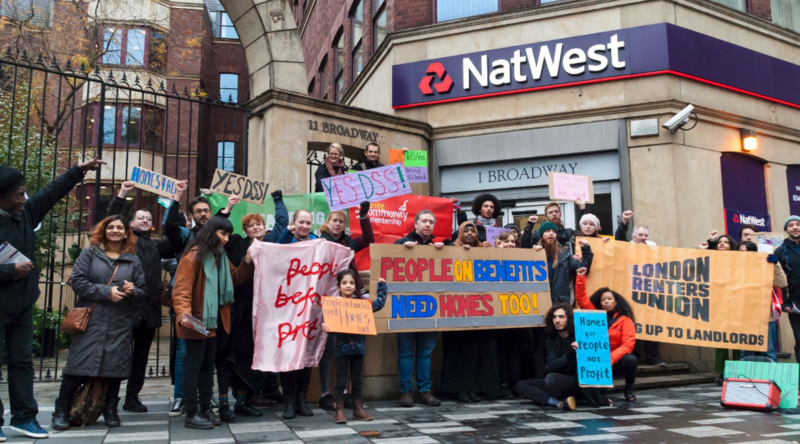 Natwest have announced that they are scrapping the discriminatory clause in their buy-to-let mortgages that prevents landlords from renting to people claiming housing benefit. 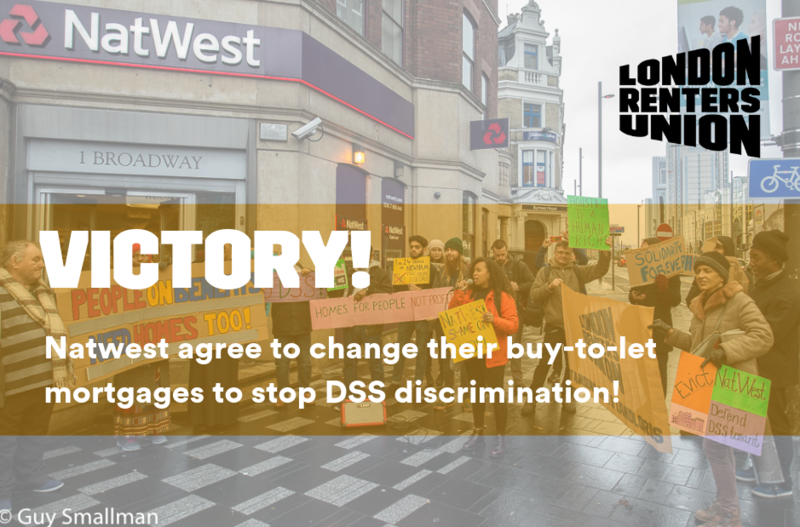 Yes to DSS! 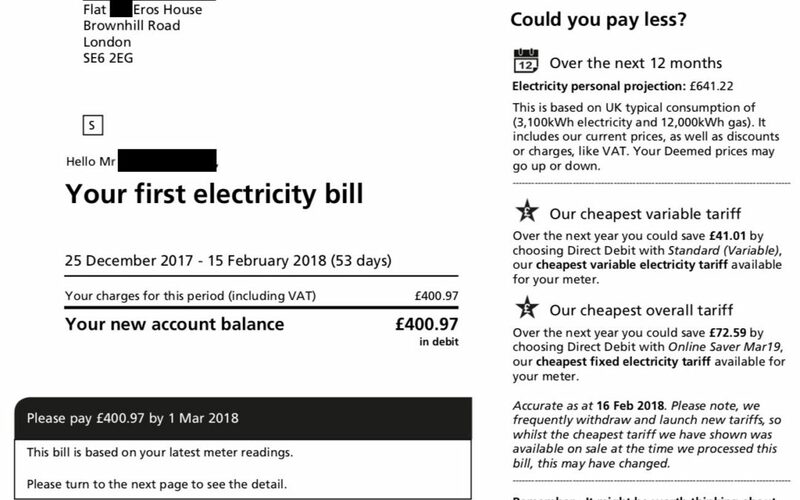 Has your landlord ever treated you unfairly? 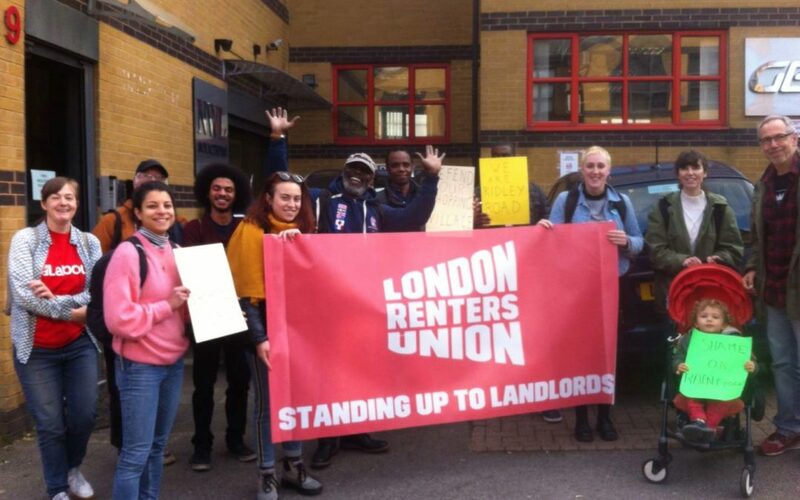 Do you want to learn how collective action can help renters to win better conditions? 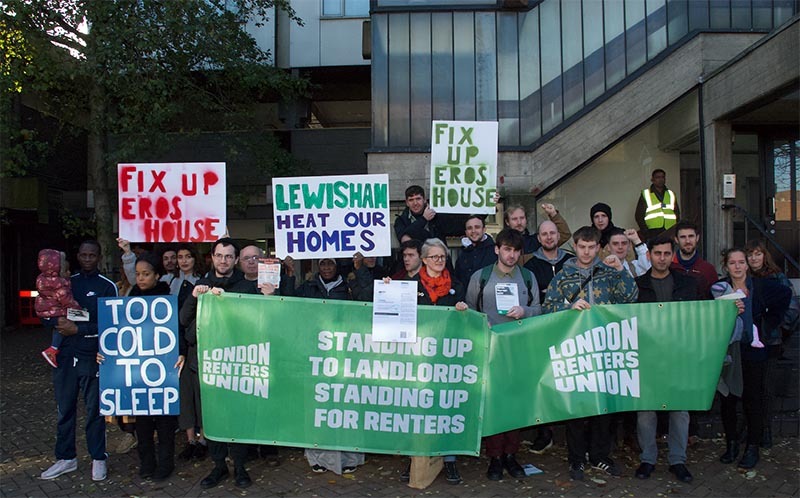 Is Lewisham council happy to leave Eros House residents in the cold over the winter? 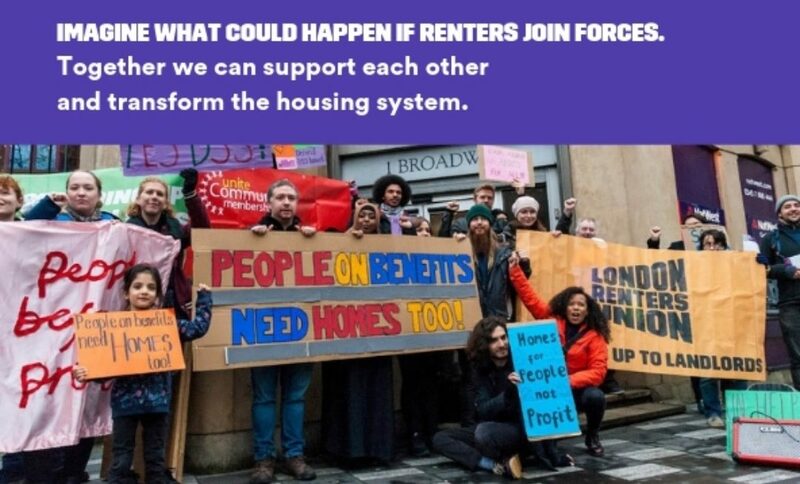 If renters join forces we can support each other, stand up to landlords and transform the housing system through collective action. 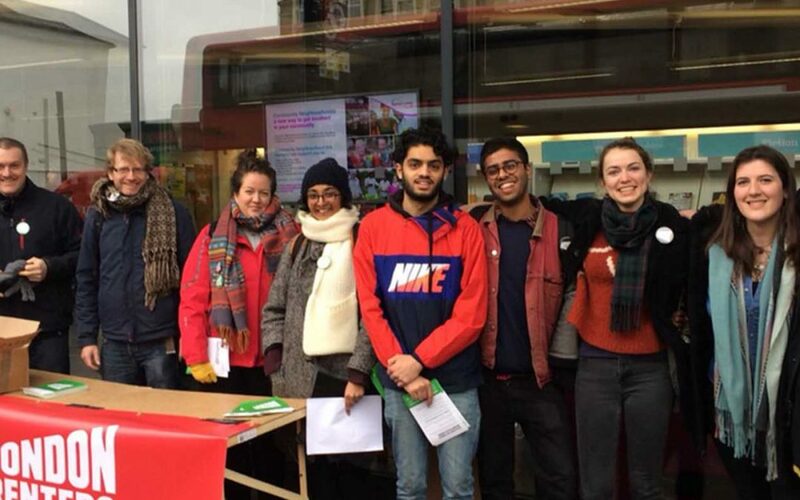 Sign up here and we’ll connect you with events, campaigns and actions happening in your area.